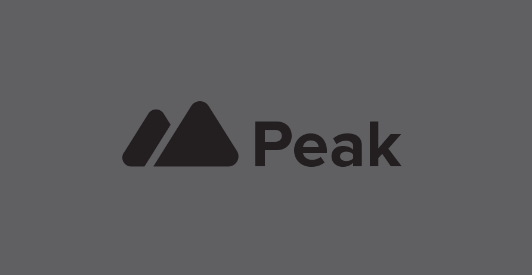 We’re excited to announce our next app, Peak. Keeping up with your team is hard, so we’re doing something about it. Peak will be the shoulder-tap-free way to keep track of what everyone is working on. We’ll be opening a beta soon. Sign up to be the first invited. 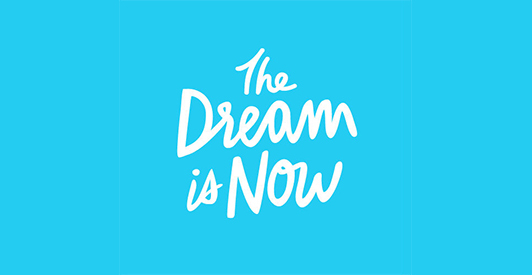 We started working with Laurene Powell Jobs and Davis Guggenheim on The Dream is Now late last year and since then we’ve been proud to see the interactive immigration reform project hit many milestones including version two of their website, the release of their short documentary, a music video and rallying support to see the US Senate pass a comprehensive immigration reform bill. The project is taking a small hiatus during the congressional recess but everyone is looking forward to gearing up and seeing the bill pass through the House of Representatives and passed into law. In the meantime, check out the story of Ola Kaso. Ola is one of the Dreamers who has contributed so much to this project. 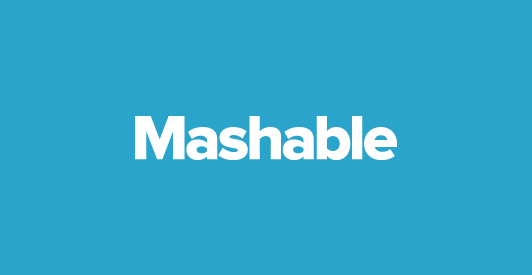 Our task management app, Flow, was recently featured by Mashable as on of the 8 Best Apps for Team Collaboration. We’re honored to be mentioned along with the likes of Dropbox, Salesforce, Evernote and the other great apps listed. Look for changes coming to Flow very soon!